From the second that you first catch a glimpse of the Pera Palace Hotel Jumeirah, you have a feeling of grandeur and a hint of the glamour that this amazing building has witnessed over the years. 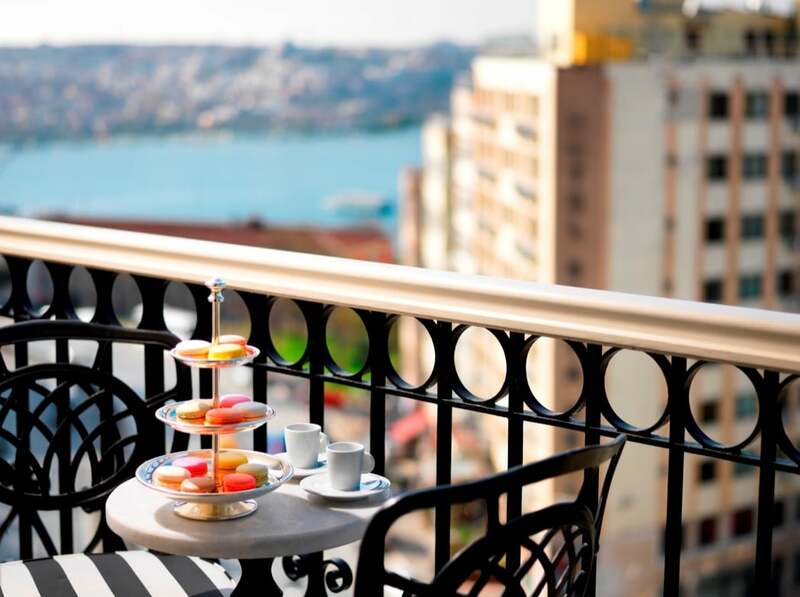 The hotel is located in the vibrant Beyoglu district overlooking the magnificent Golden Horn and the historical old city. You are right in the heart of the city; within walking distance you will find the Bosphorus, Galata Tower and the famous shopping street of Istiklal. Flying from London into Atatürk International Airport in Istanbul takes just under 4 hours and the hotel is then just 20 km away. If you travel in by train it’s 3km from Sirkeci Train Station. The hotel is happy to assist with arranging transfers. 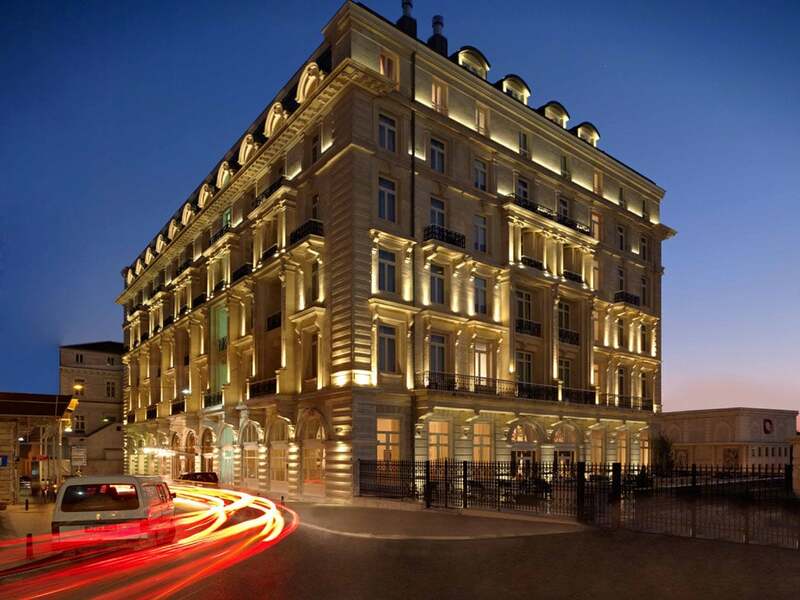 This rather special hotel is undoubtedly Istanbul’s most iconic hotel. It opened in 1892 and certainly has stories to tell. In its time, it has hosted the likes of Ernest Hemingway, Agatha Christie and Alfred Hitchcock among others. 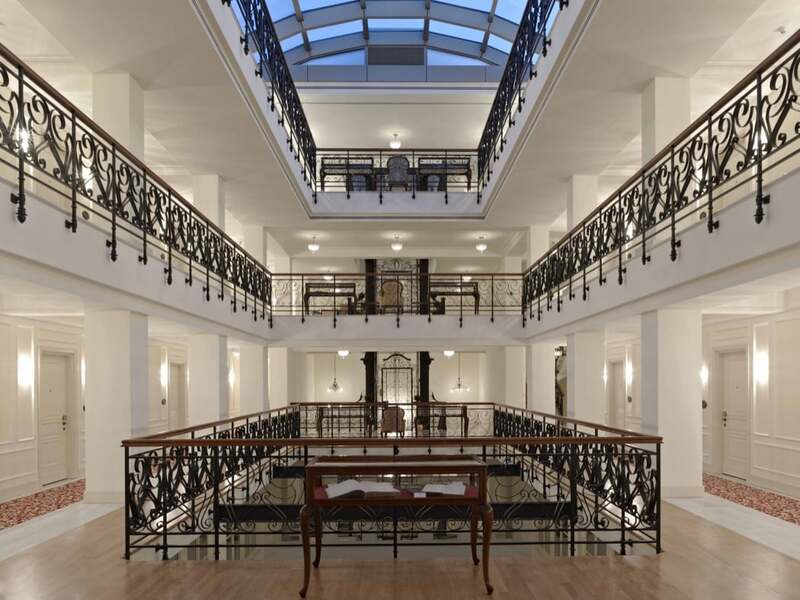 It oozes character and grace, and combines a timeless glamour and elegance with a contemporary touch. The facilities are excellent; an indoor jet-streamed swimming pool, a 380sqm. urban spa and a fully equipped gym, as well as several dining options. 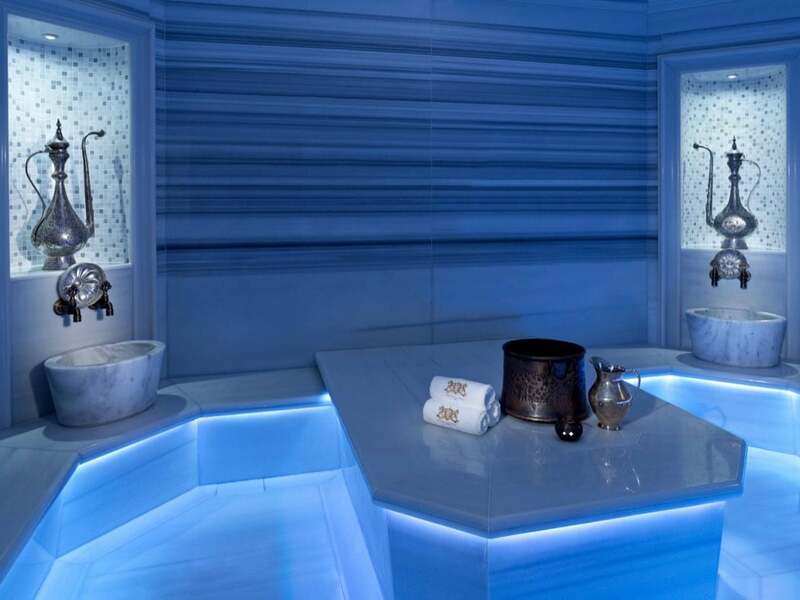 The spa includes a sauna, steam bath, Jacuzzi and a Turkish Hammam, plus three luxurious treatment rooms; the perfect place to sample one of their refreshing and revitalising spa treatments; just what you need after a hard day of shopping in Istanbul. One of their lesser known amenities is their Pet Menu, where your four legged friends can be treated to a delicious in-home meal! 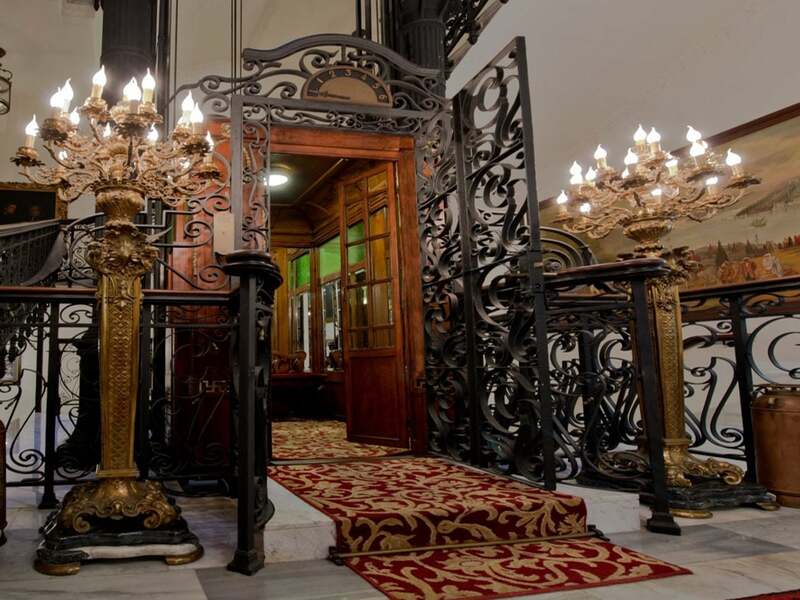 There’s also a museum in the hotel and you can even take a tour in the first electric elevator in Turkey; a beautiful structure made of cast iron and wood. The service here resounds with genuine Turkish hospitality; the staff are impeccably presented, helpful and warm. There are 115 rooms and suites, most with French balconies, all rooms offer complimentary Wi-Fi and cable broadband, widescreen Interactive HD LCD TV, coffee & tea making facilities, in-room security safe and minibar. 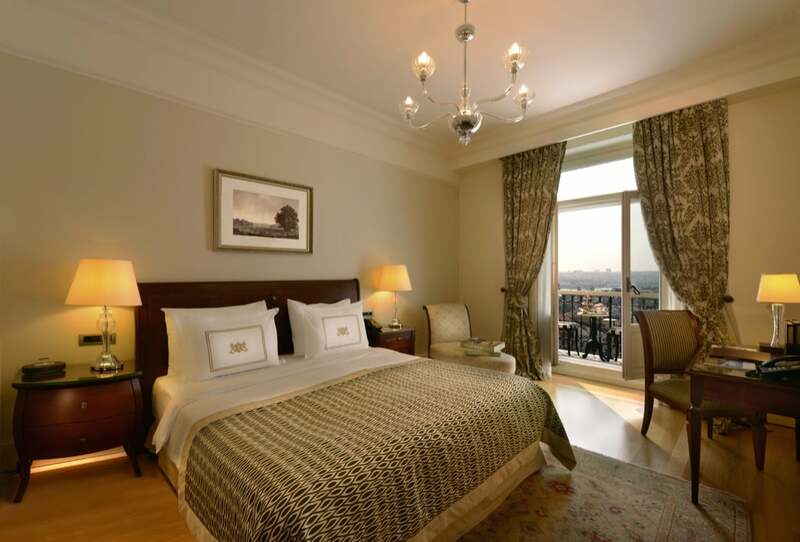 When selecting your room, you can choose a sensational view (the Deluxe Golden Horn Room offers a view of the historic Goldern Horn) or a room with real history (the Agatha Christie king room comes with its own legend that it’s here that Christie wrote ‘Murder on the Orient Express’). If you want a different kind of glamour; the Piano Room has an art deco vibe or for additional space (115sqm) with separate living and dining areas, opt for a stunning Presidential Suite. The signature restaurant is Agatha, a charming and luxurious restaurant serving a delectable fusion of French, Italian and Turkish Cuisines. 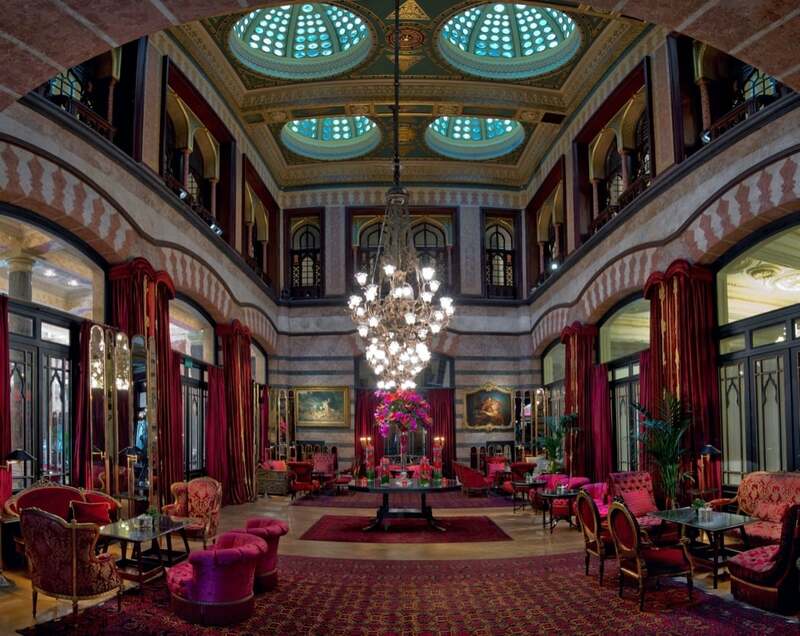 A must for your stay is to take afternoon tea in the opulent Kubbeli Saloon Tea Lounge; you can tell that an exceptional experience awaits as it attracts Istanbul residents and guests alike. 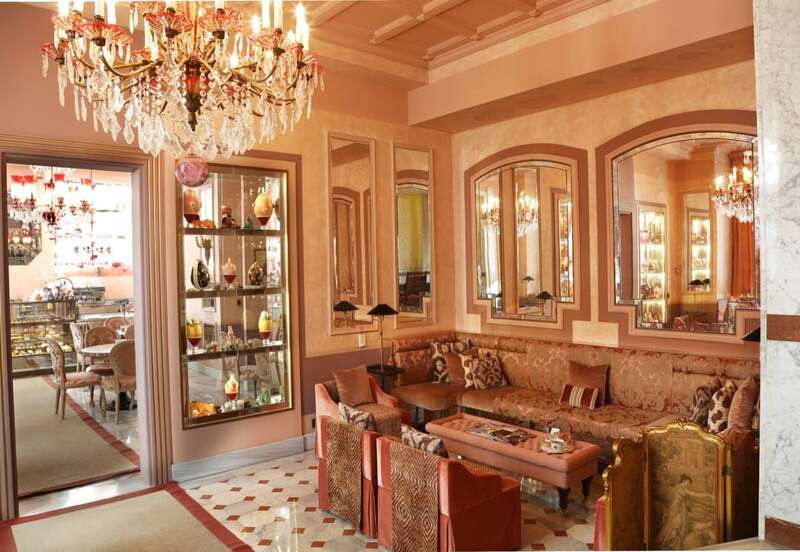 Patisserie de Pera serves the perfect Turkish coffee and a range of indulgent cakes in a fabulous, bijou setting. Another popular venue and a reputation as the place to meet, is the Orient Terrace; sit outside and enjoy views over the Golden Horn with a cocktail or two as the sun sets, bliss. 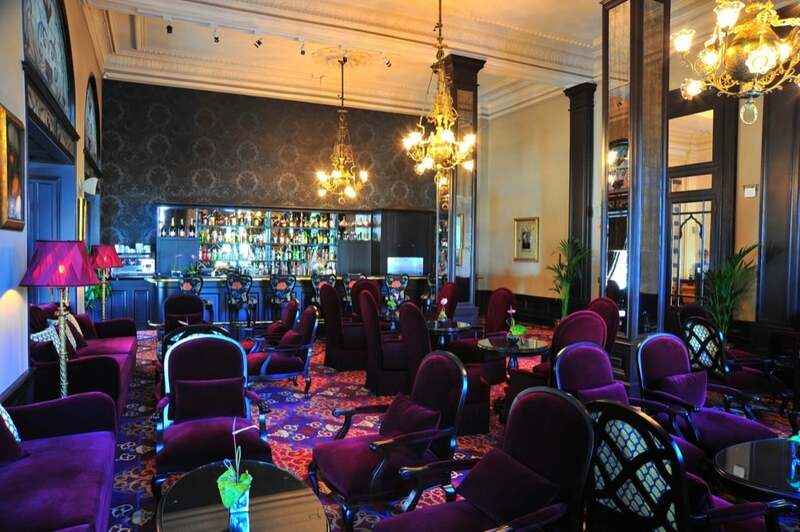 If you’d rather be inside of an evening, then head to the Orient Bar, a sultry venue serving an extensive menu of drinks with a heavy dose of style.